Facebook has done us a favor today and changed the security settings in all of our accounts. Take a look at the Facebook URL (web browser URL window) you will see http://www.facebook.com (non-secure webpage) instead of https://www.facebook.com (secure webpage) you are no longer on an encrypted secure page. 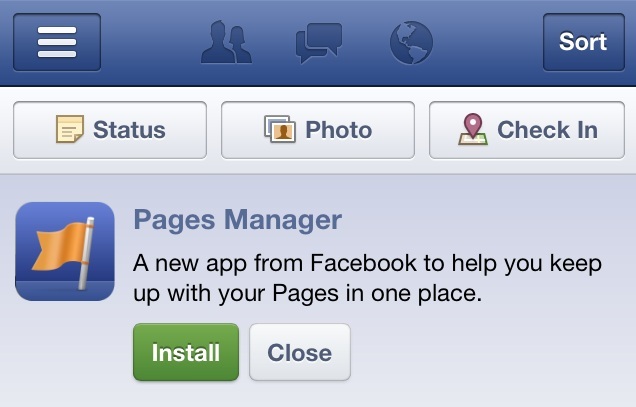 I am not exactly sure why Facebook likes to make these changes, and not tell anyone? People will figure it out and then it appears as if they are being sneaky! I think they would be better off going public and telling people it will provide a better user experience, which is what everyone else does. How to fix this? Go to Account-Account Settings – Click Security on the left top corner – click Edit next to Secure Browsing, Check box, click Save. Facebook has the default setting to a non-secure setting; needless to say this non-secure setting provides benefits to Facebook, not to its users.